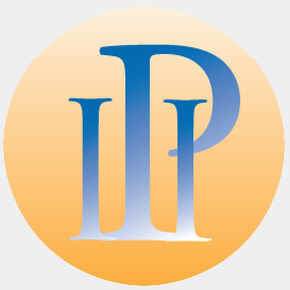 What is new on the IPI website? All texts on this website are the copyright of the author(s), unless explicitly stated otherwise. Texts by Sri Aurobindo and the Mother are copyright Sri Aurobindo Ashram Trust. The texts of Sri Aurobindo and the Mother have been made available with kind permission of the Sri Aurobindo Ashram Trust. Texts of papers presented at Indian Psychology related conferences and seminars have been put up with permission from the convenors of these events. All other texts have been put up with permission directly from the author. Correctness, appropriateness, and copyright related issues of material on this website remain the exclusive responsiblity of the authors. The texts and images on this website are made available to the public exclusively for their personal and/or scientific usage. Commercial usage in any form of material on this website is strictly prohibited, except with prior written permission from the copyright holders.